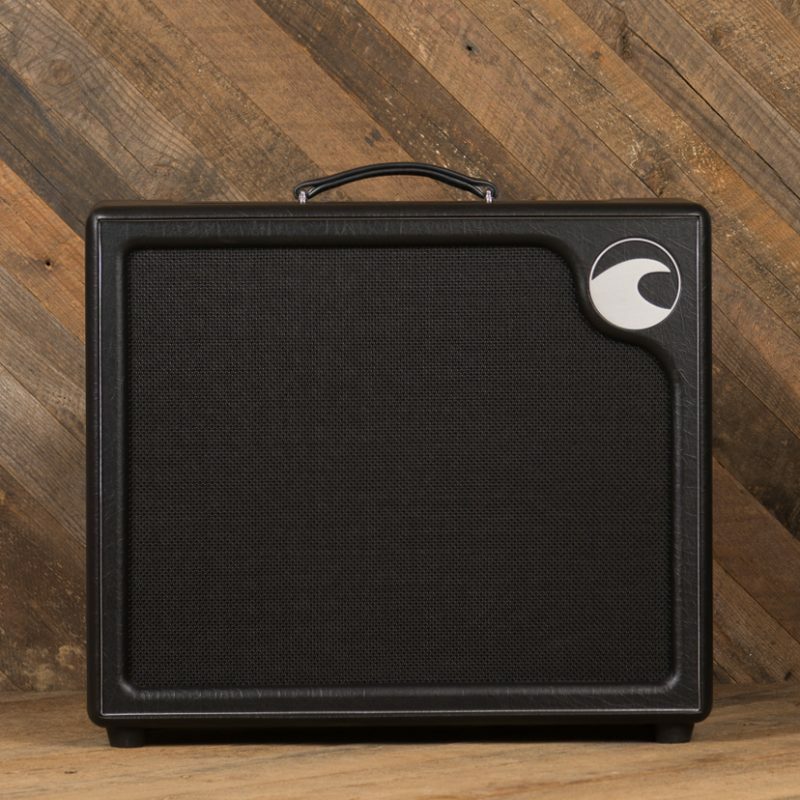 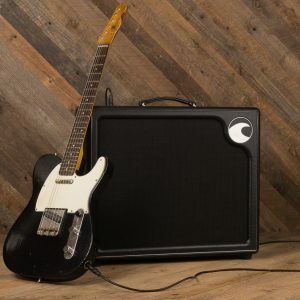 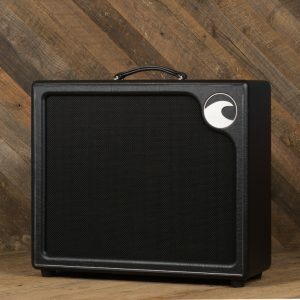 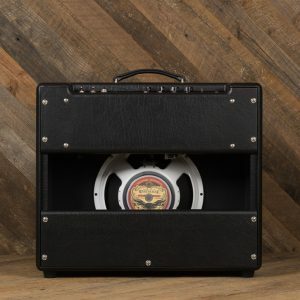 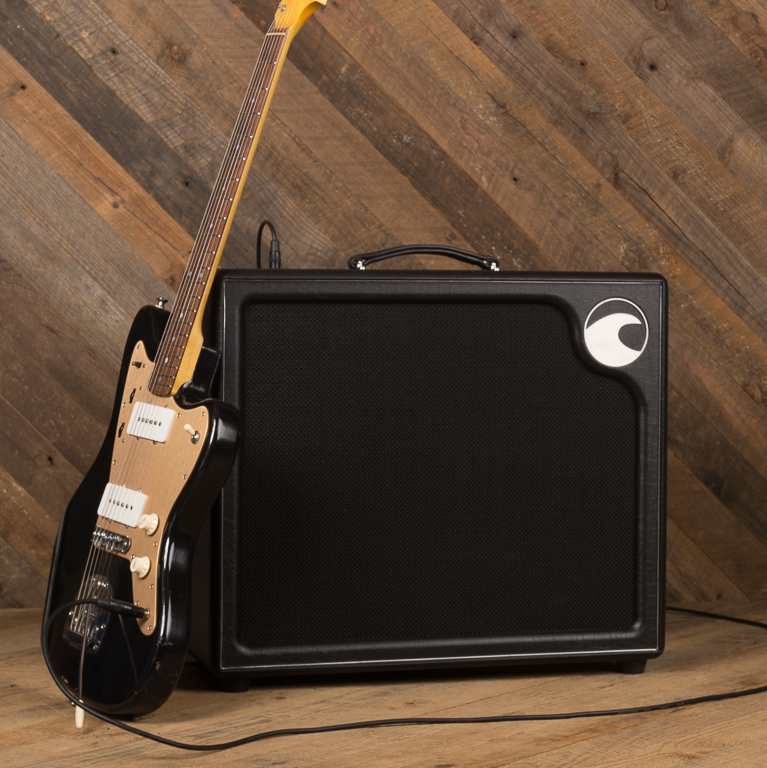 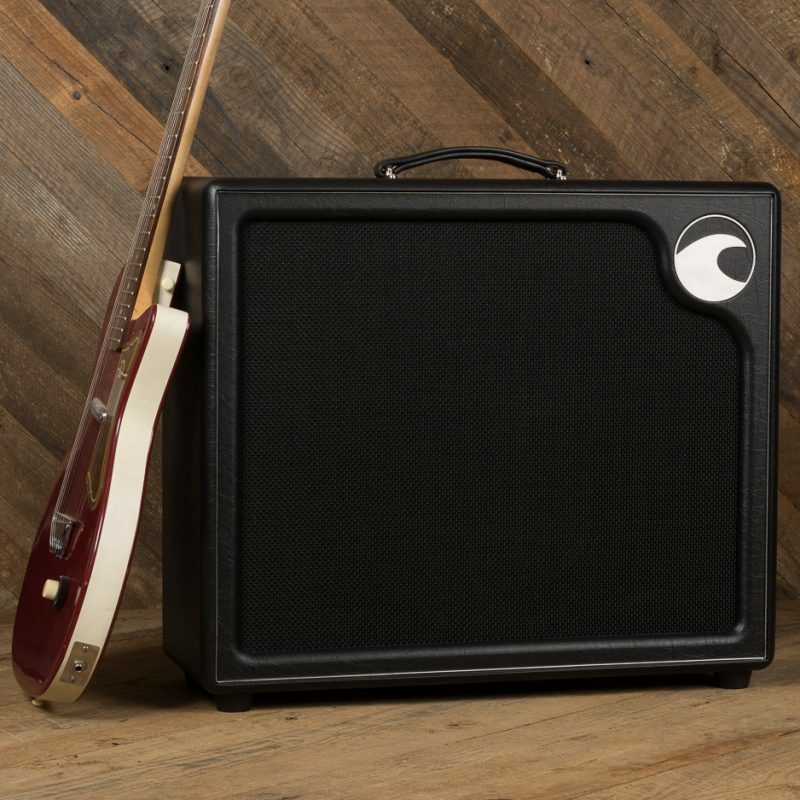 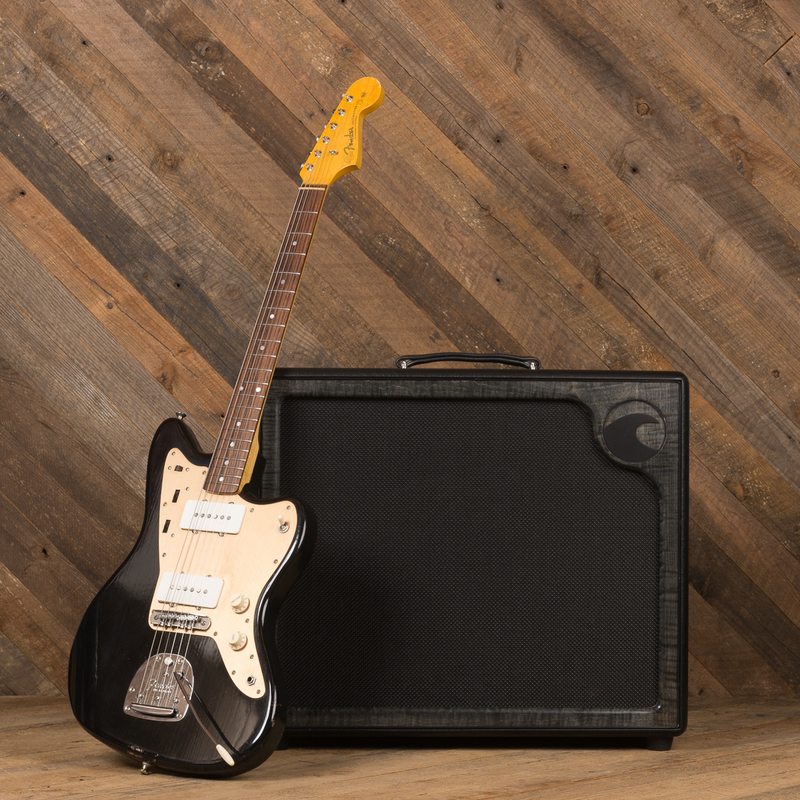 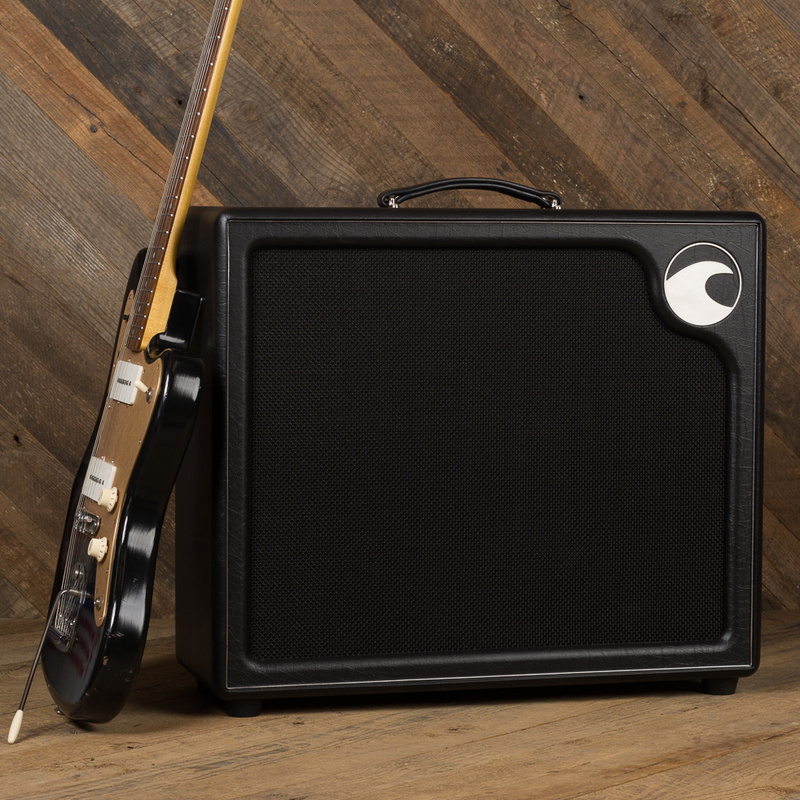 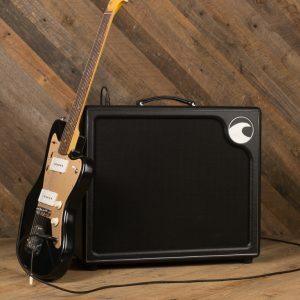 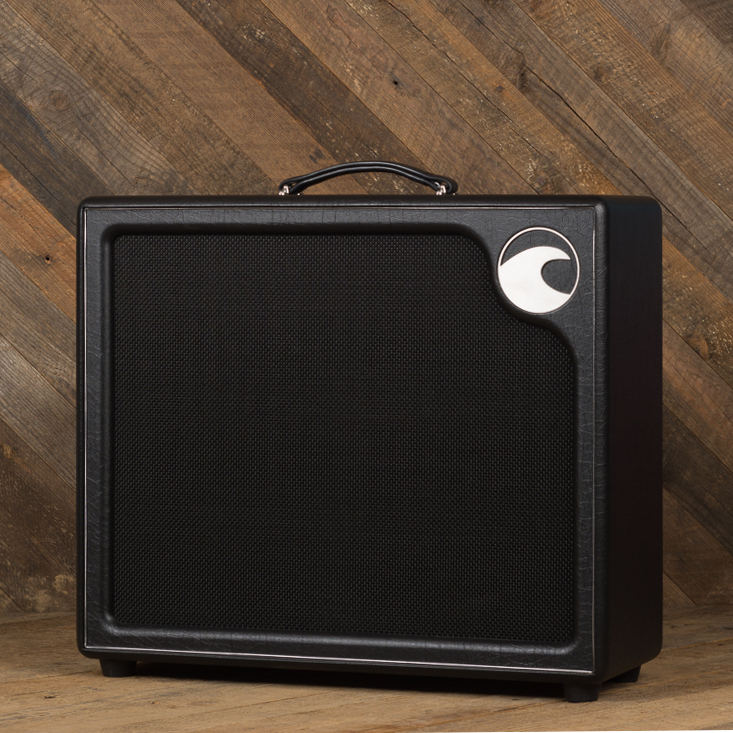 With a simple set of useful controls, a single master volume, and 50 or 100 watts of clean headroom, the Pearl Combo is an incredibly versatile amplifier designed to lay a rich tonal foundation for every type of guitarist. 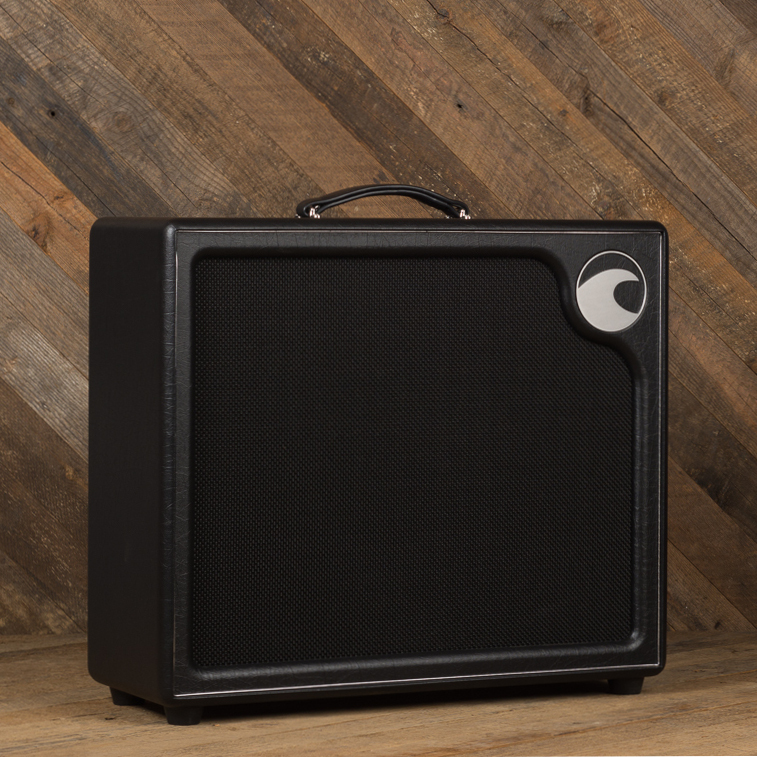 We are now offering the 5th version of the Pearl. 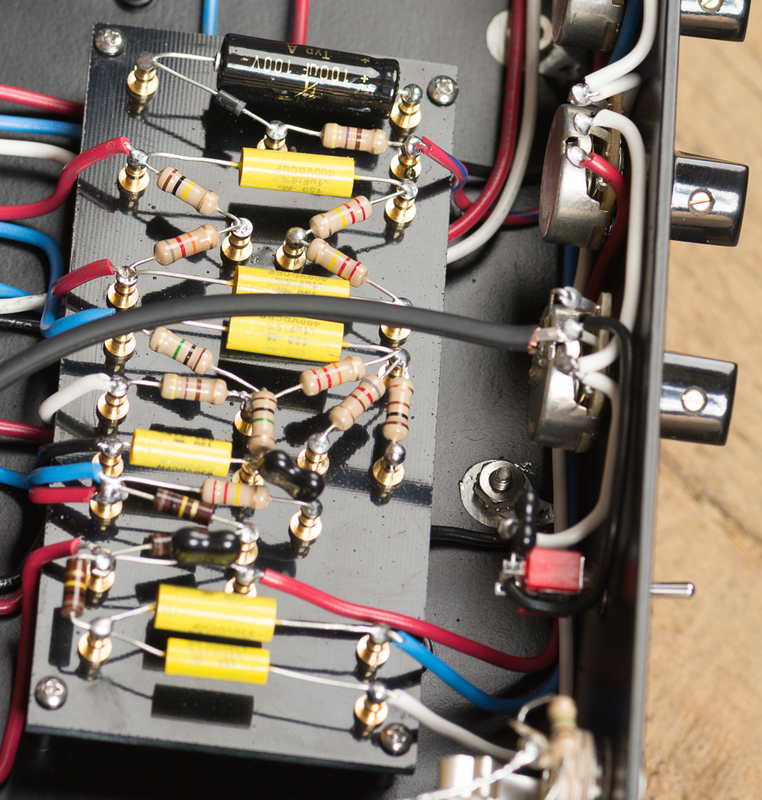 This latest version has upgraded capacitors and resistors along with a substantial circuit design update. If you have heard any other the older Pearl amps wait until you hear this version. 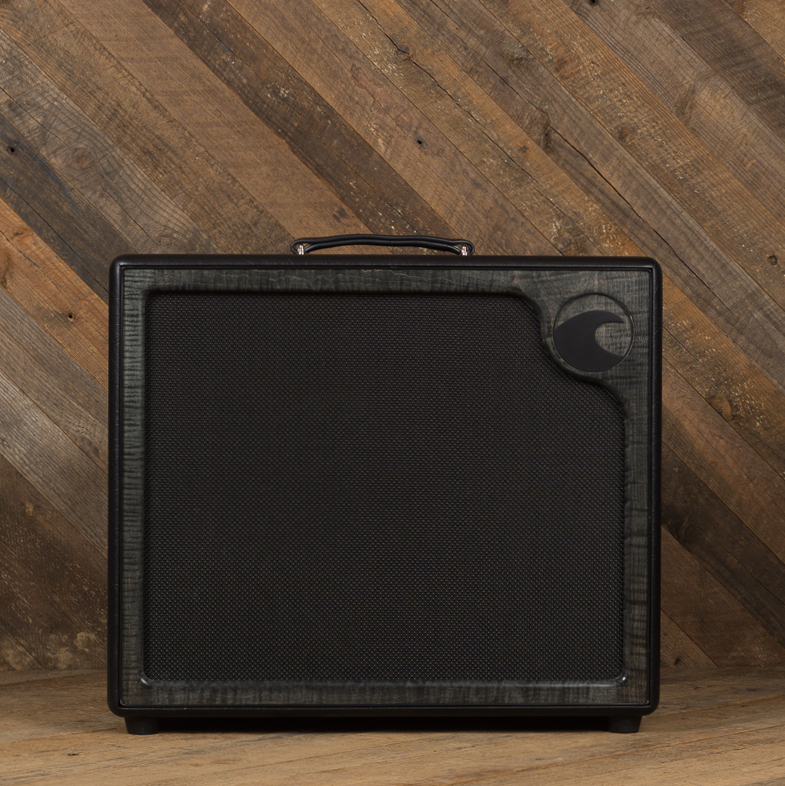 Version 5 offers more volume, better tone, a cleaner effects loop along with updates aesthetics. 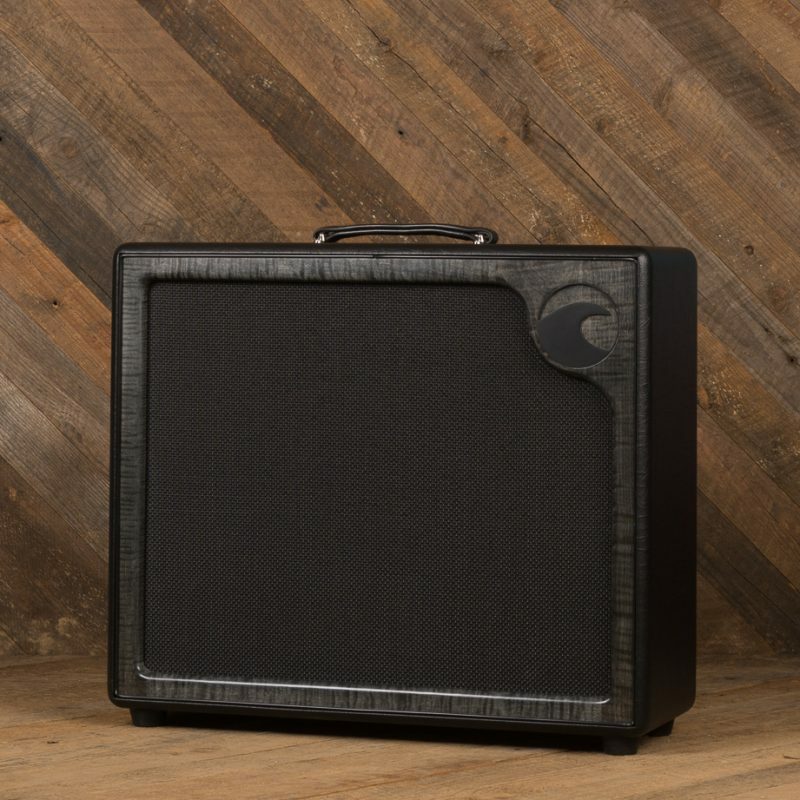 Whether it’s being used at bedroom volumes or on a large stage, the Pearl excels in every setting. 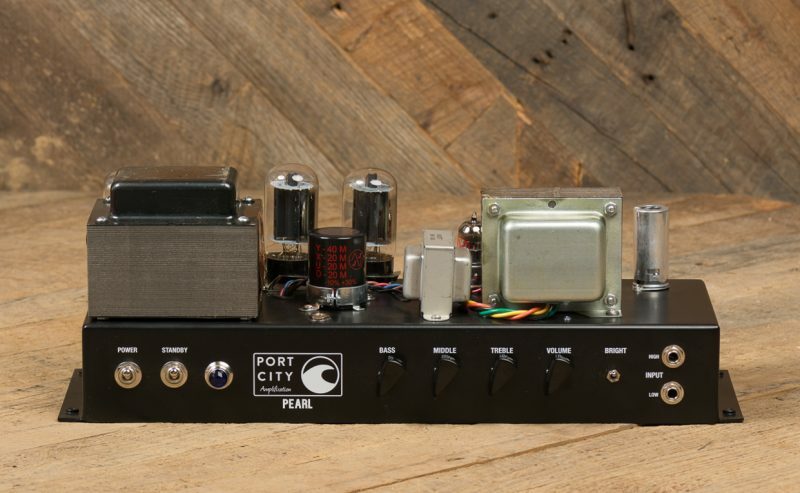 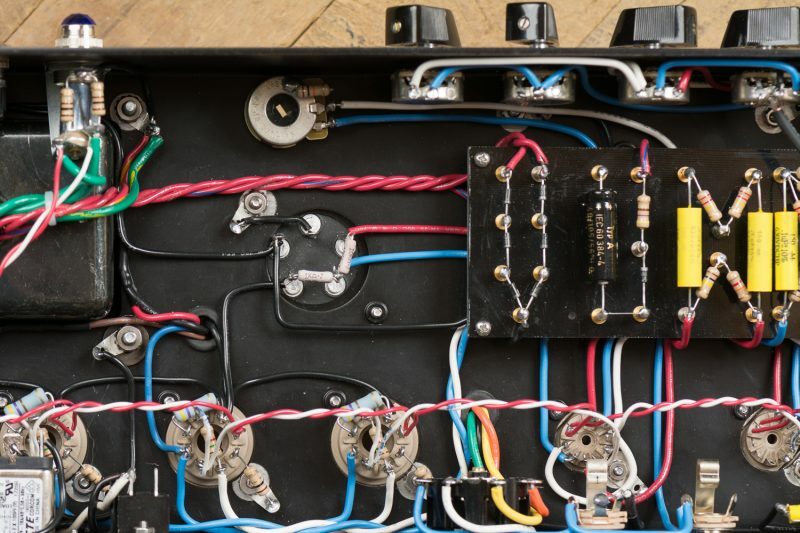 Musicians using effect pedals to achieve an overdriven tone will be amazed at how the Pearl’s clean, all-tube hand wired circuit can bring new life to the drive pedals in their rig. 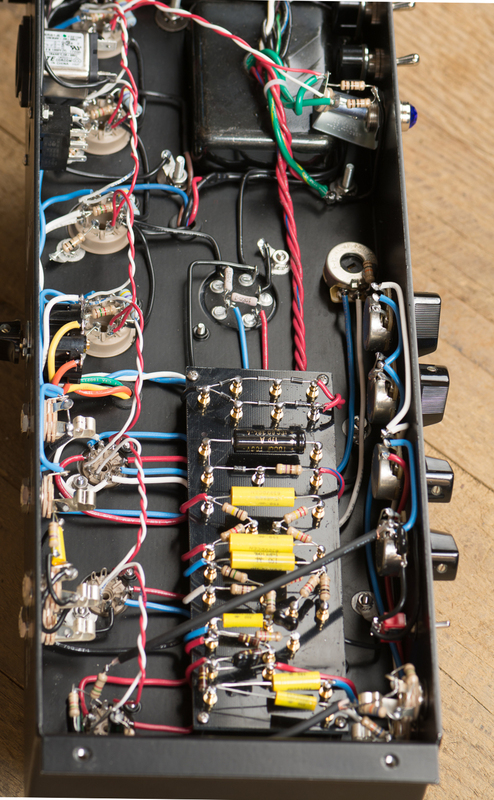 Musicians using time-based or modulation effects will also find that the Pearl’s tube powered effects loop creates a great platform for effects they prefer to keep completely clean. 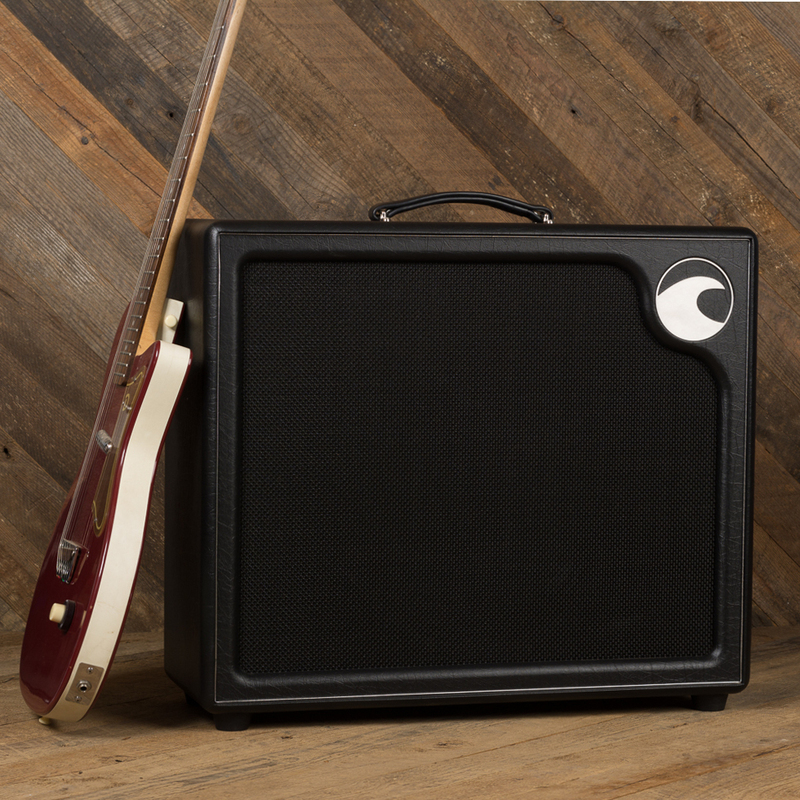 We recommend the WGS ET-65 for use with the 50 watt Pearl and the WGS ET-90 for use with the 100 watt Pearl. 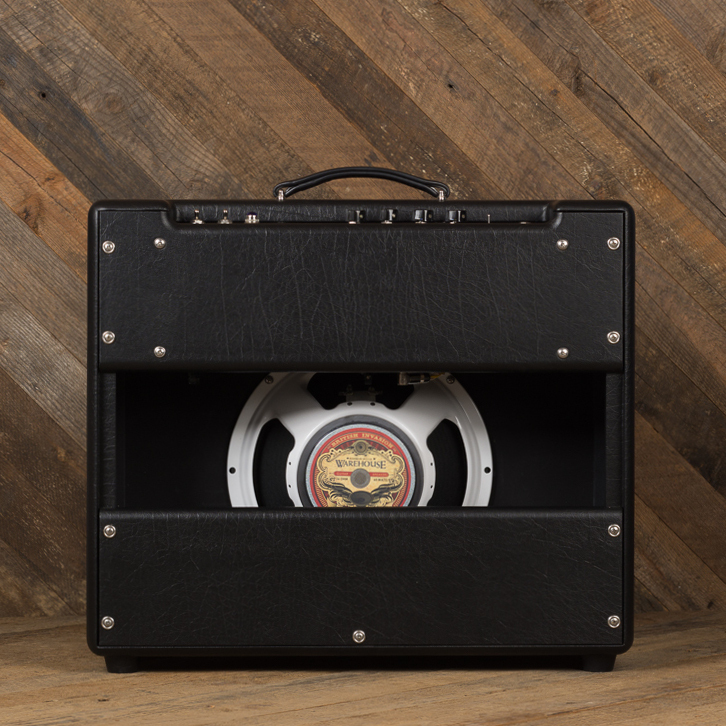 If you are interested in other options or are unsure of which speaker would be best for you, please contact us with details about your setup and playing style so we can recommend the speaker that would best suit your needs. 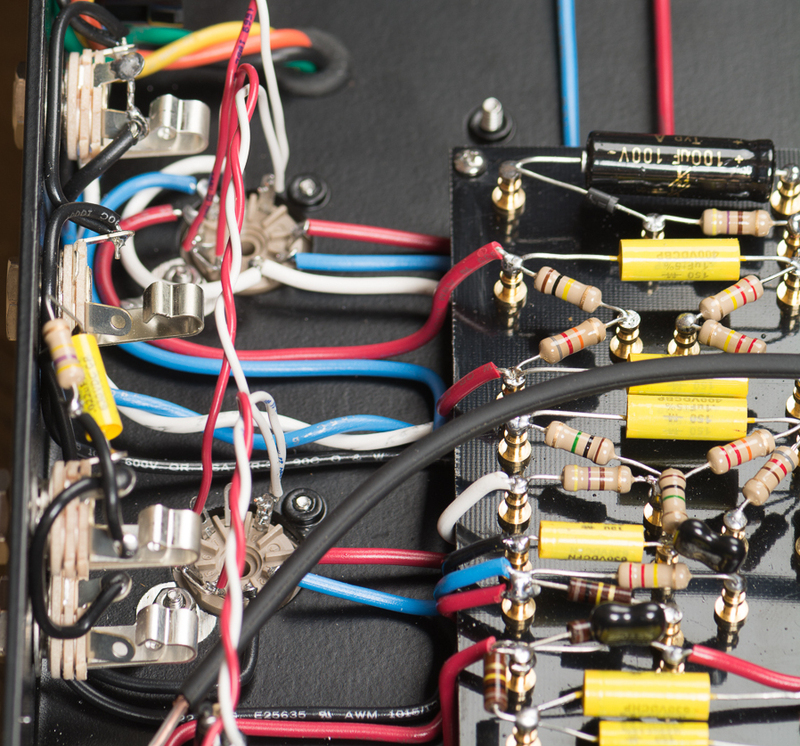 The Pearl combo ships with a Mercury Magnetics SD power cord.